We recently discovered that one of our Web sites was exploited to gain unauthorized access to some of our online systems. We instantly took steps to close this off and to begin a thorough investigation with the relevant authorities, internal and external security experts, and to start restoring the integrity of any systems that may have been compromised. During this process, we learned that data had been illegally accessed from our account database, including user names, email addresses and encrypted passwords. 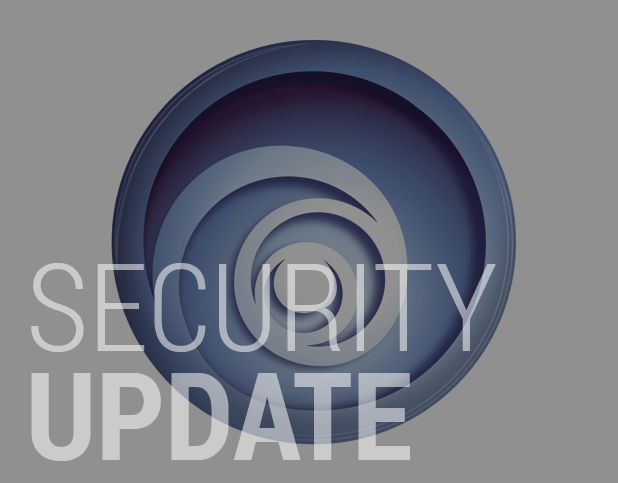 It’s important to note that no personal payment information is stored with Ubisoft, so fortunately all credit/debit card information was safe from this intrusion. Luckily no payment methods were on file, but it’s a huge blow to Ubisoft to have their client’s information out in the wild. It’s highly recommended that anyone with a Ubisoft account head in to change their password, as well as change their password on any site that used the same e-mail/password combo.